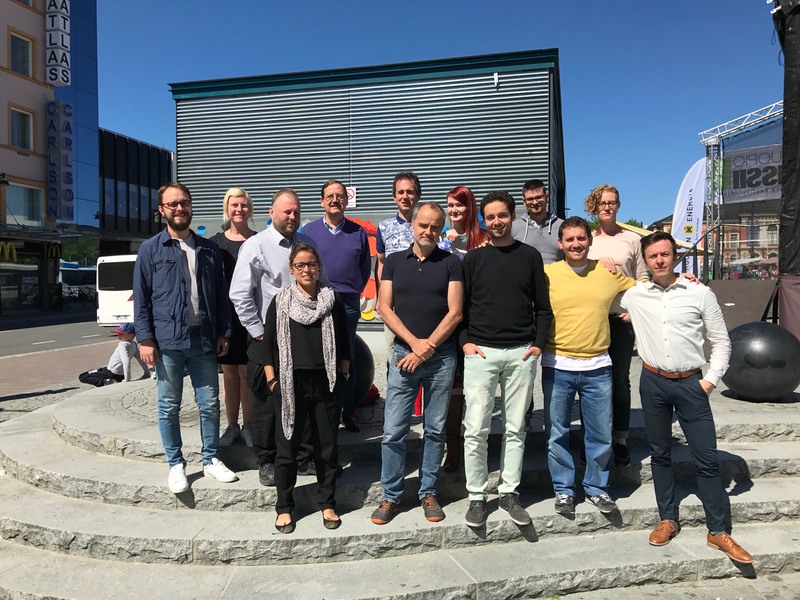 The HeartMan consortium held its 4th Consortium Meeting, in which all the ongoing project topics were discussed. The human-centred design is in the final steps and the mobile application is taking shape. The wristband is integrated with the mobile application. The decision support and the backend are also largely done, and the first prototype has been integrated. Preparations for the trial are in progress. The consortium also prepared for the interim review due in early July. This project has received funding from the European Union’s Horizon 2020 research and innovation programme under grant agreement no 689660.